Accelerate your goals with a Myzone Fitness Tracker and Your First Month FREE. Call or email for details. Don't just think about it...try us out too! Get started on your fitness journey with our 7 day FREE Trial. Some restrictions may apply. I’ve always been interested in fitness, and after some minor injuries became very interested. Being confined just didn’t cut it! As soon as I was mobile, I dove in head first and have been training ever since. My certification with Nutrition and Lifestyle Coaching Certification provides even more tools to help you reach your goals. I enjoy all aspects of fitness and look forward to the opportunity to work with you. Owners Bill & Kristen have been active in sports and fitness throughout their lives, and thoroughly enjoy how meaningful their work is, and how it impacts people's lives with greater awareness on health and fitness. 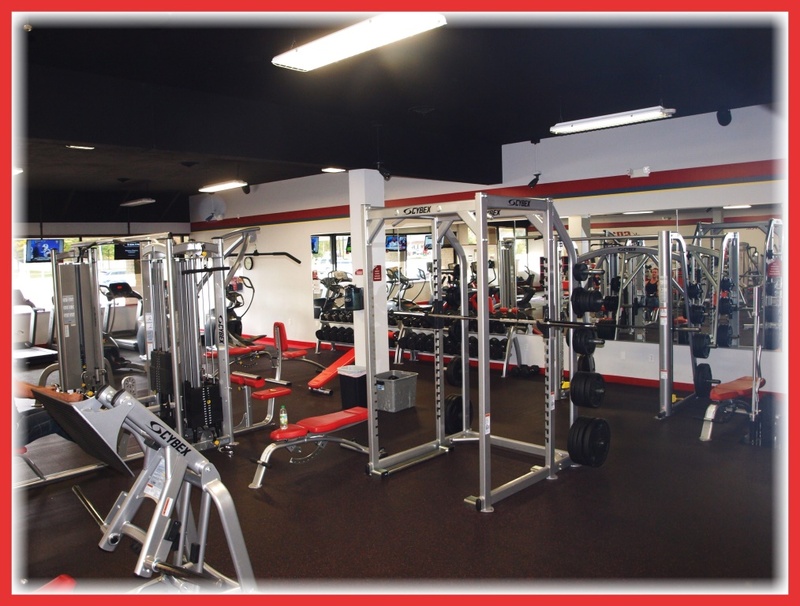 This is their 3rd Snap Fitness location and believe in a hands-on approach as owners/operators. Members love regularly seeing them at the gym learning about member's fitness goals and providing direction, motivation and support. They also believe in giving back to the communities they serve, and working with local businesses on providing Health and Wellness options for employees. Feel free to stop them in the club, email or call if they can help make your experience at Snap Fitness of Twinsburg-Hudson more meaningful in any way. 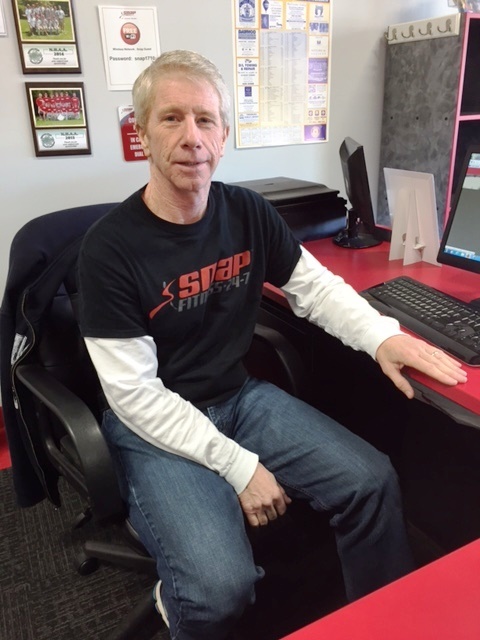 Kevin is the Twinsburg Snap Fitness Membership Sales Consultant. His job is to assist with the administration, operation and organization of the club to help it run smoothly as well as assisting others in any way to help them reach their fitness potential. Kevin is a perfect fit for this role with his passion for serving others and his interest in personal fitness. 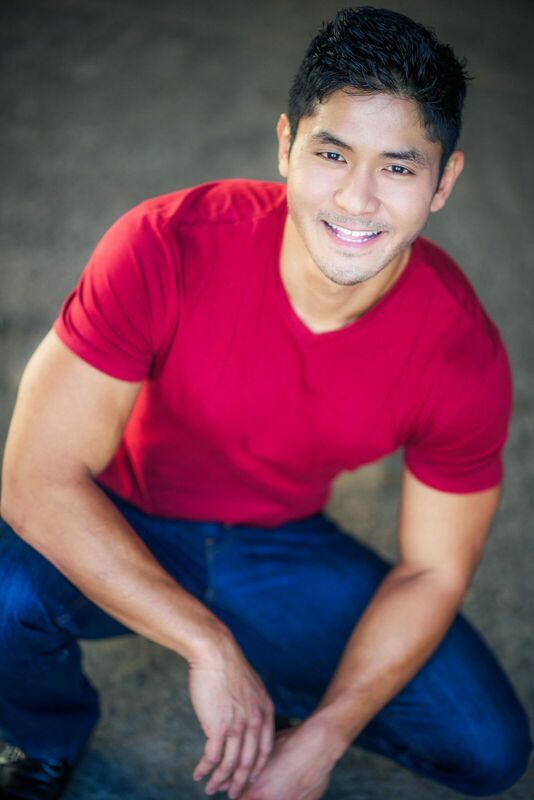 Even when he's not working, you'll frequently see Kevin at the club doing fitness routines ranging from strength training, to spinning and running. Working out at the Twinsburg club also allows him interact more with our members and provide a more personalized service experience. Kevin also feels strongly about giving back to the community and has put in volunteer efforts as a Hudson Library computer tutor and Summit Metro Parks system volunteer. Please call, email or visit him with any questions, concerns or feedback you have about the club here in Twinsburg! Personal Training focused with nutrition, functionality and overall well-being of my clients. Using a combination of resistance, cardiovascular and diet training, each client’s plan is created individually to meet their goals and personal needs. To help add value to others lives by helping them feel better physically and mentally. Offering options to help make a life change fun and exciting. As a state qualifying gymnast, I learned early about the importance of proper nutrition, muscular development and cardiovascular fitness. Since that early age, I have committed my life to achieving personal fitness goals and living a balanced life style. I have kept my fitness journey fresh and inspired by incorporating a variety of exercises and daily fitness interests. A healthy mind and body are the keys to a long, active life. My goal as a personal trainer is to help my clients become the best version of themselves and develop a love of fitness. I want my clients to stop thinking of exercise as something they have to do, but rather, a special part of their day that they enjoy and look forward to as they embrace the challenge and positive changes to their bodies. Core & More - Live! 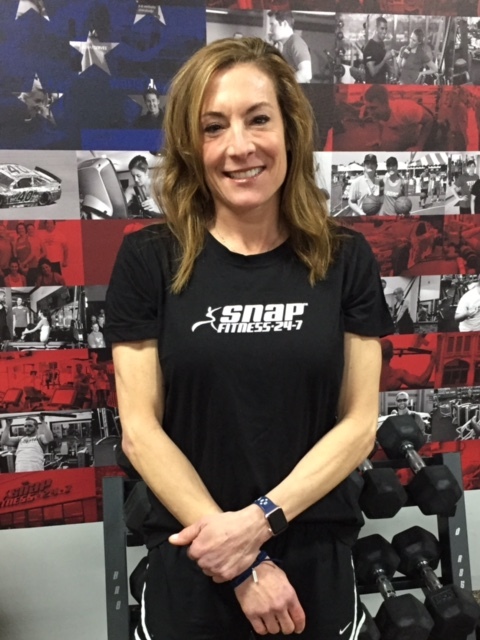 Welcome to Snap Fitness Twinsburg-Hudson gym! If you want results, you need to check us out. Now offering our "Spring Break In Shape Package". Get Our 6 Week Fat Blasting, Calorie Scorching, Muscle Building Workout Plan. Call Us Today For Details. 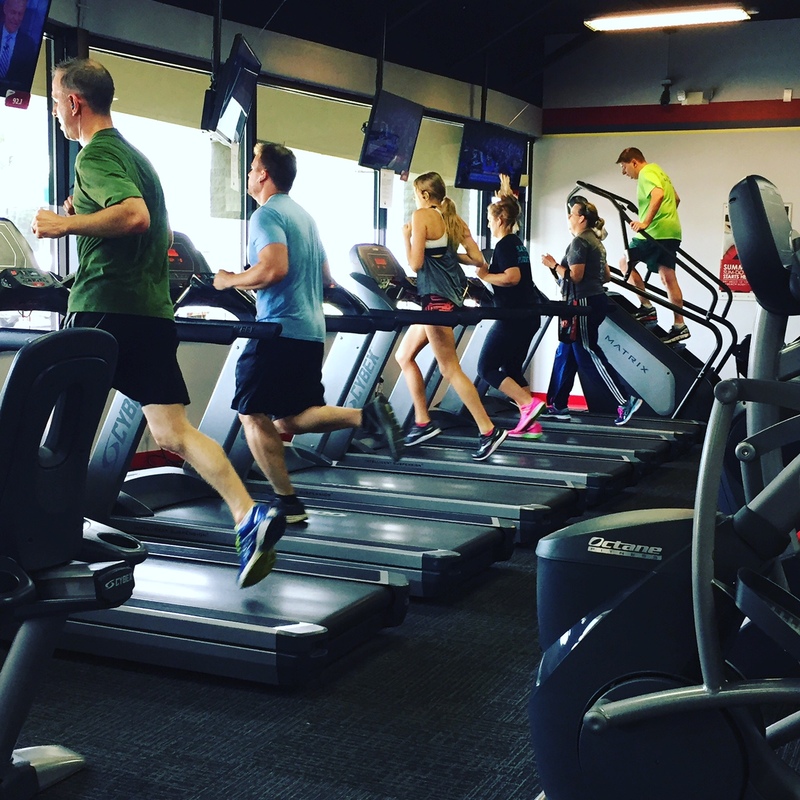 Stop in today to checkout why we are the area's premier 24 hour fitness center. No lines, no hassles, customer friendly membership plans...what more do you need! 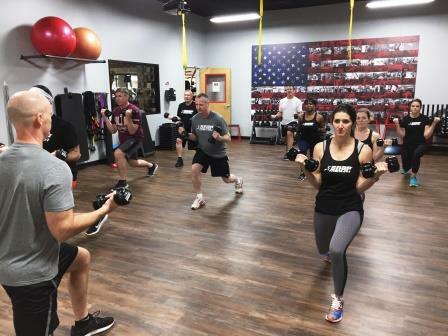 We provide you with state of the art health club equipment, personal trainers, small group fitness & cutting edge group fitness classes including TRX, RIPP City, Core & More, 20/20/20, Stretch & Flex, Body Blast Bootcamps, Spinning, and Yoga and our friendly and knowledgeable staff and trainers. Stop in, call or email us today to find out how you can get started.